SMOK TF Coil is specially designed for the SMOK TF Tank. There are 2 different coil resistance for your selection. 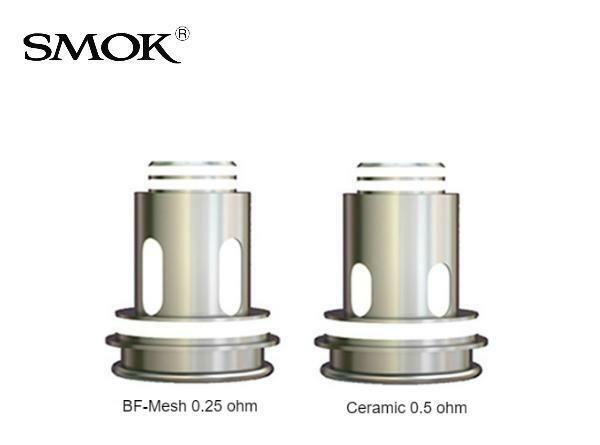 The 0.25ohm BF-Mesh Coil has honeycomb-shaped mesh inside, which provides extremely large heating area. So you can get excellent intense flavor with it. 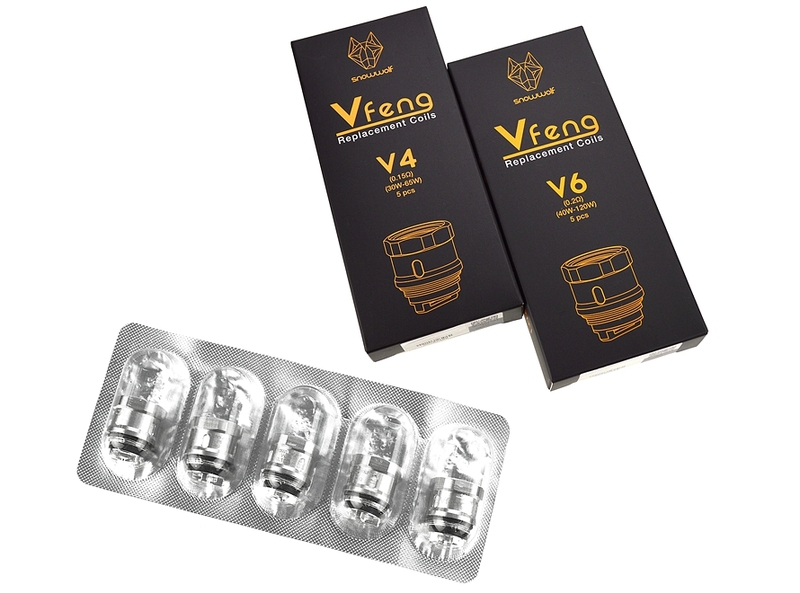 While the 0.5ohm ceramic coil is a kind of durable coil for intense vaping flavor.